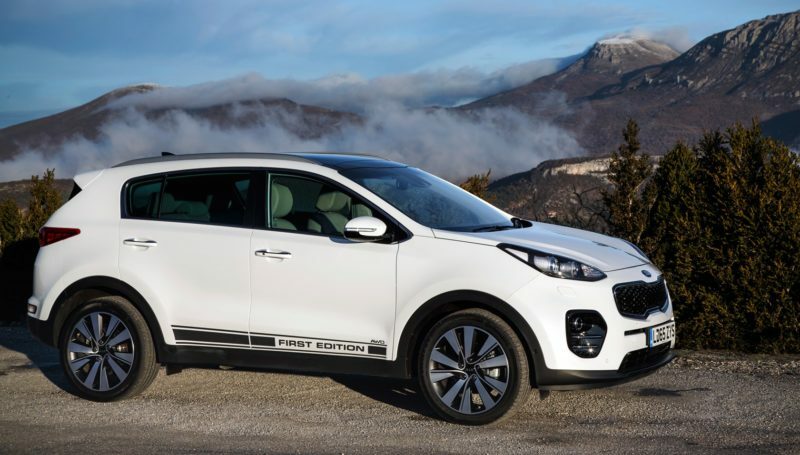 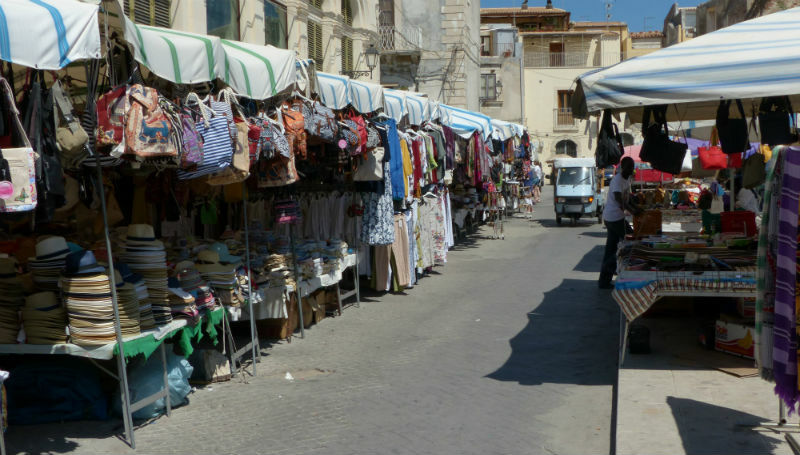 Live your vacation in Sicily in complete autonomy and hire our Ford Sportage with comprehensive insurance included. 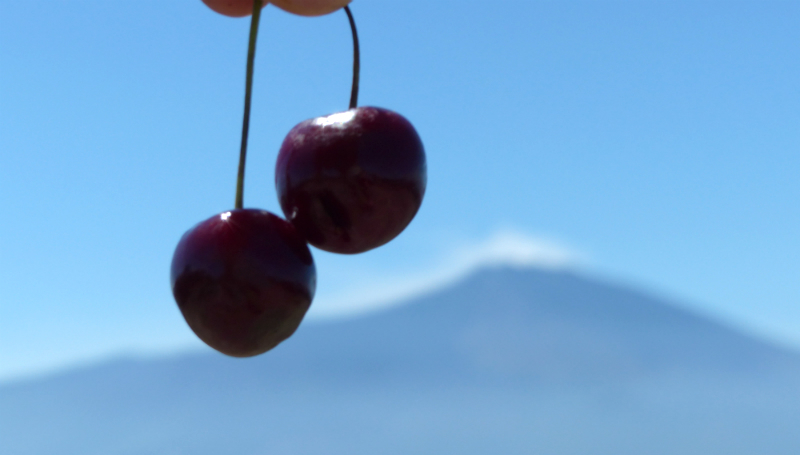 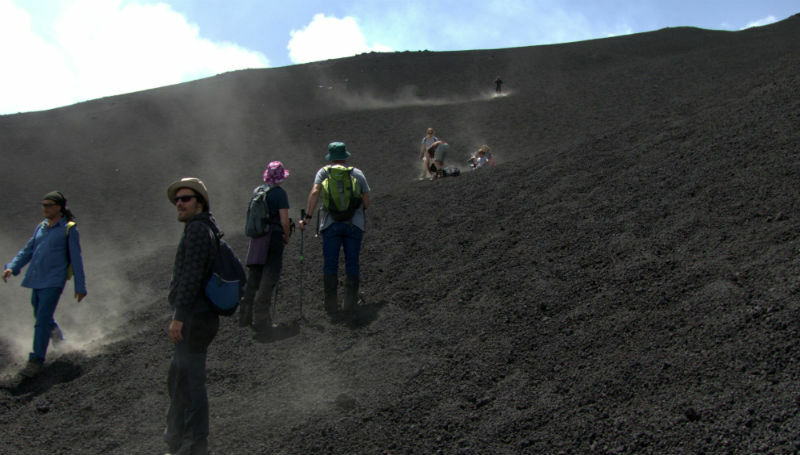 The ideal way to visit the surroundings of Etna’s volcano and the renowned touristic locations of oriental Sicily. 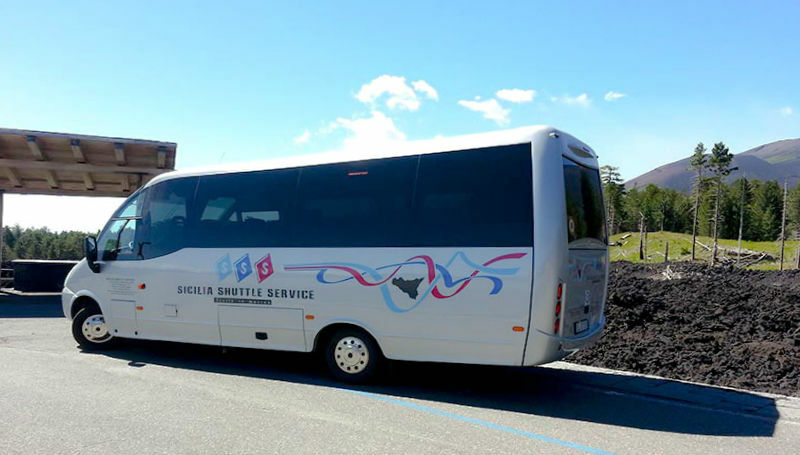 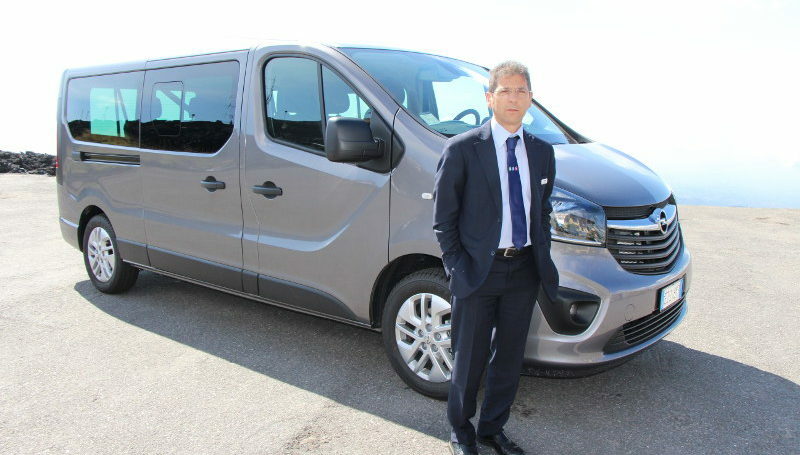 Let us take care of your reception at the airport, organising for you direct transport from the airport to Etna Villa Bosco by minibus and private driver. 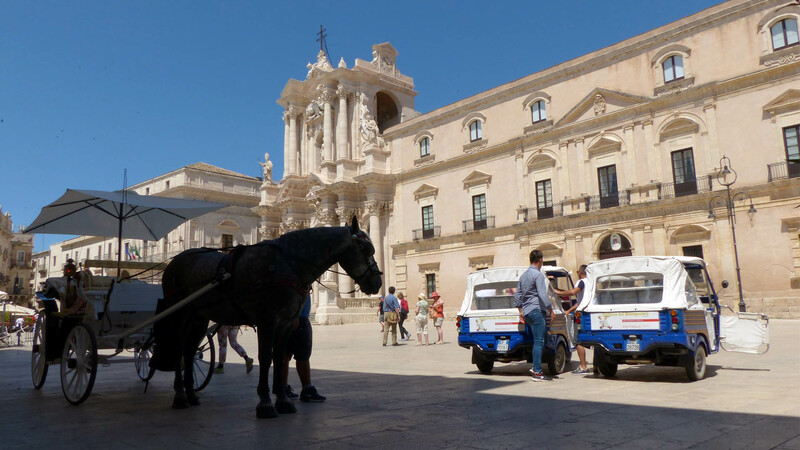 Discover Sicily’s most beautiful places thanks to the beautiful excursions we have selected for you. 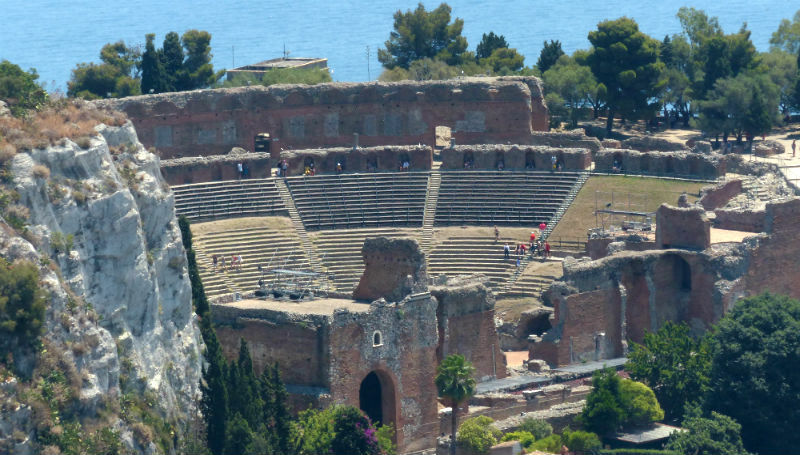 Two half and one complete day dedicated to visiting Etna and its spectacular craters, to the baroque of Syracuse and Noto and to the discovery of the gorgeous Taormina and its Greco-Roman theatre.